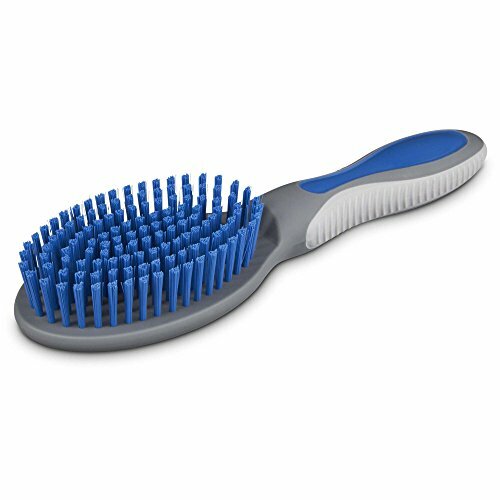 The Well & Good Blue Bristle Brush helps control shedding by gently removing excess fur with a soft and soothing grooming experience. As you lift away hair, this brush also allows you to distribute their natural oils. If you have any questions about this product by Well & Good, contact us by completing and submitting the form below. If you are looking for a specif part number, please include it with your message.